The program includes a funds limited, small business quad bike safety rebate and training package to reduce deaths and injuries on NSW farms. To find out more, you can also read the frequently asked questions. Rebates worth up to $1000 each are available. Primary and high school children (K to 10) can enter our 'Quad bikes are not toys competition'. Instinct & Reason was engaged to conduct independent market research to inform the development of the NSW Quad Bike Safety Improvement Program. In 2016, the researchers surveyed 446 NSW farmers and conducted 16 focus groups and 24 in-depth interviews with farmers in Dubbo, Tamworth. Griffith, Bega, Cooma and Braidwood NSW. In 2017, the researchers conducted mid-point research and surveyed 413 NSW farmers and conducted six focus groups and six in-depth interviews with farmers in Wagga Wagga, Crookwell and Orange, NSW. The mid-point research compares findings with baselines established in 2016. Download the mid-point evaluation report. In response to a NSW coroner's recommendation, SafeWork NSW has engaged the University of NSW, Transport and Road Safety to undertake an epidemiological study into the efficacy (in-field safety performance) of Operator Protective Devices and helmets manufactured to NZ8600. 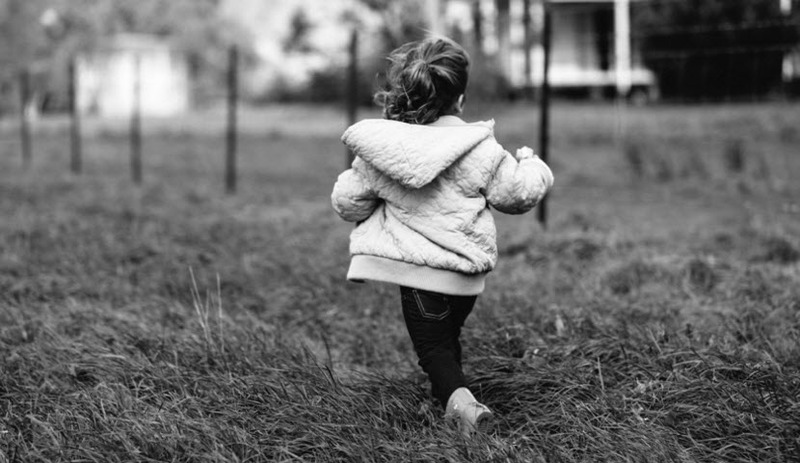 You can view the study on the University of New South Wales site. 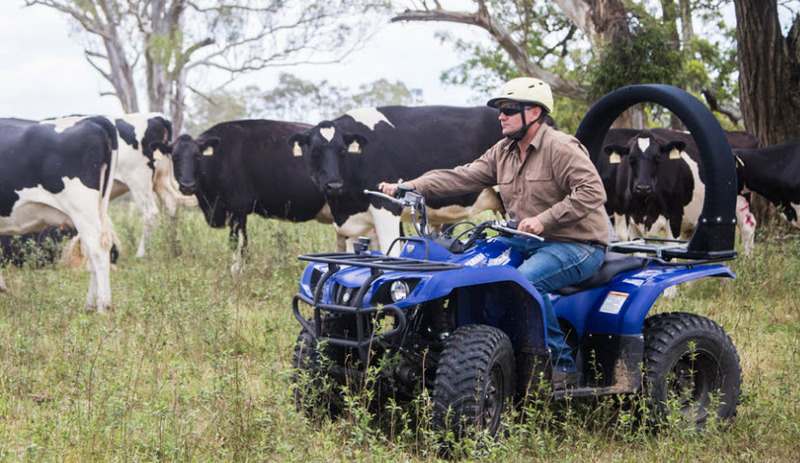 In 2013, the NSW Government announced a $1.3 million research and testing project into quad bike safety. You can view the report on the University of New South Wales site. You can find out more about the testing process by watching the video below. Download the quad bike safety – what you need to know poster for more information.